Has your young one fallen off their bike and injured themselves? Are they experiencing intense pain? If so, chances are your child has experienced a fracture. Visit the American Urgent Care Center for immediate medical assistance, including digital x-rays. We understand how painful a fracture can be. Our team of experienced doctors and nurses will splint your child’s fracture immediately and provide them the treatment they need. Contact us for more information. These signs indicate that you may have a fracture. 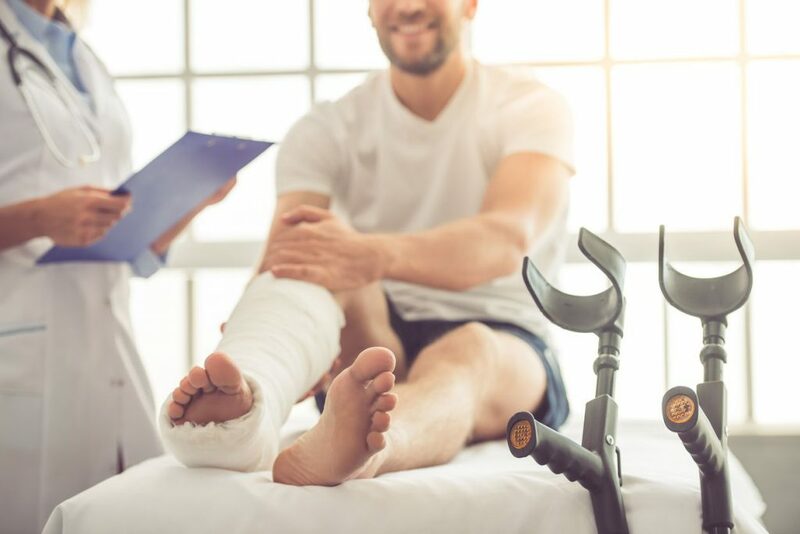 From minor cracks to clean breaks, there are multiple types of fractures that can occur, depending on the type of accident, the area of injury, and the strength of the bone. Immediate medical help is needed in order to ensure that your bone is set correctly. Incorrectly set bones can create multiple problems for patients and can lead to long-term damage. 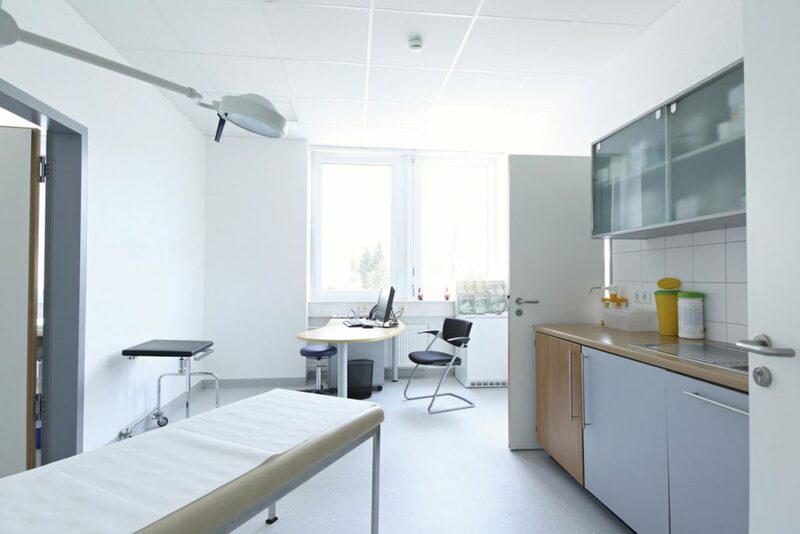 At the American Urgent Care Clinic, our doctors have extensive experience working on fractures of all kinds and we can provide you the personalized and focused care you seek. Our doctors are trained in handling fractures of varying degrees of severity in children and adults alike and you can trust us for quality care. Our Medical Director and clinic owner, Dr. Robert Newman, is especially adept at working with young children. His compassion, humor, and sensitivity make him a favorite with children of all ages. With Dr. Newman at your side, you can rest assured that your little one is in safe hands. The doctor will conduct an X-ray of your child’s injury and advise you on the proper course of action. From splinting to orthopedic treatment, he will provide your child the superior quality care they need. Injuries during sports are common and fractures make up a large portion of these injuries. Our team at the American Urgent Care Clinic is equipped to cater to your medical needs and requirements. Whether you need a consultation or full-fledged treatment, you can count on us for timely support. Our clinic is based in Tarzana, California. Feel free to contact us for more information.